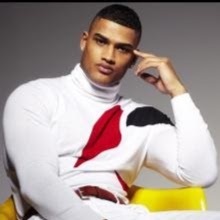 Savan is the only child of Vulcan scientists and originally hails from Vulcan. He had a quiet and uneventful childhood until a series of unfortunate and dramatic events were set in motion following Trellium-D exposure that would eventually end with the death of of his father, the breakdown of his mother, and the ‘emotional’ Vulcan living with a half-human relative in Santa Cruz on Earth. Savan majored in Security, specializing in diplomacy, survival and tactics with a minor in Operations and Communications. Following his graduation from the Academy he was assigned to the Embassy on Duronis II where he continues to serve and was recently promoted to Lieutenant JG. 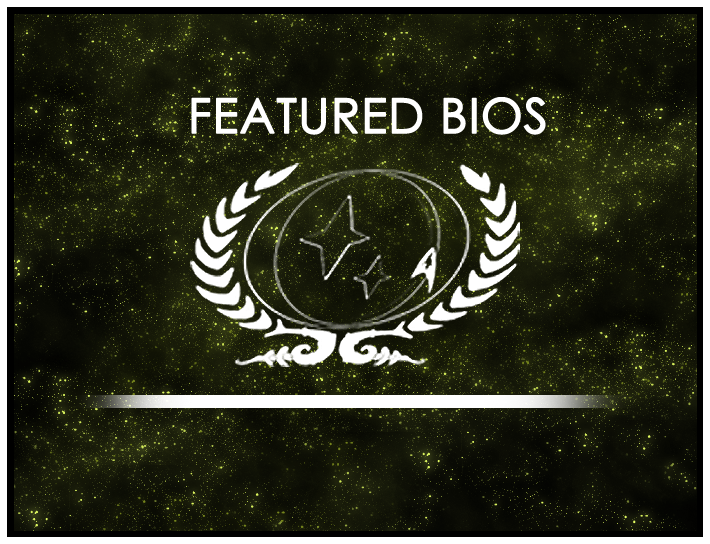 Congratulations to Savan of the Embassy on Duronis II who has been selected as the Featured Bio Winner for July 2016, and Solaris McLaren of the USS Constitution, this round’s featured nominee!